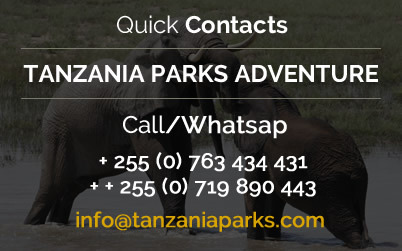 After breakfast depart for Tarangire, Tanzania’s third largest national park and sanctuary for an unusually large elephant population for game drive, with picnic lunch. Majestic baobab trees are an interesting feature of the park, dwarfing the animals that feed beneath them. Animals concentrate along the Tarangire River, which provides the only permanent water supply in the area. 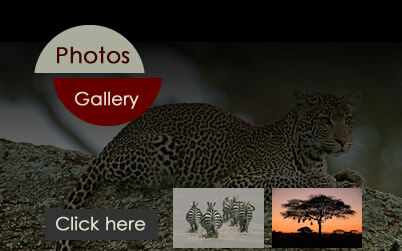 There is a great diversity of wildlife including lions, leopards, cheetahs and up to six thousand elephants. In the afternoon, you will continue to Sangaiwe Tented Lodge for dinner and overnight on full board basis. 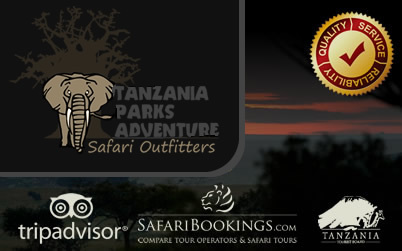 After breakfast drive to the North Serengeti with picnic lunch, then continue with game drive in North Serengeti. 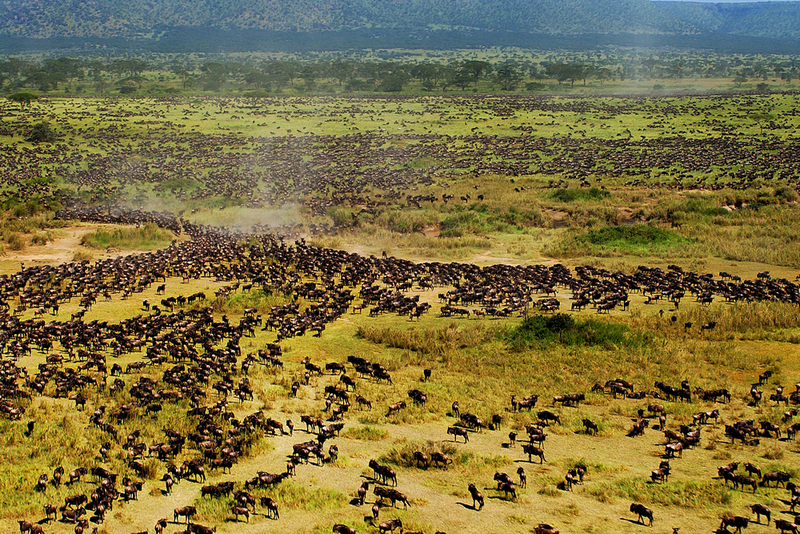 In this area you will have high chances to see the great migration (estimated to reach 3,000,000 animals now) crossing the Mara river while the crocodiles in the river try to attack them. Morning and afternoon game drives in North Serengeti along the Mara river with early departure exploring the great migration crossing the Mara river. 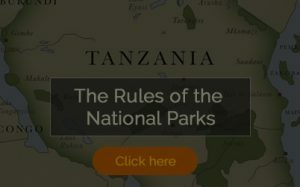 After breakfast, you will depart for Ngorongoro conservation area with picnic lunch for an en route game drive in Serengeti national park. After early breakfast, you will depart for Ngorongoro crater with picnic lunch for a game drive on the crater floor. This will be the best place for you to see the endangered black rhino (less than 1,000 black rhinos remain in the wild). You will also see pink flamingos in lake Magadi, lots of hyenas, gazelles, warthogs, jackals, and if you are lucky, lions and cheetahs. In the afternoon, you will be transferred toKilimanjaro International Airport for your departure flight as per your timings.